Located in the heart of London, Gatti’s Restaurant on Finsbury Avenue has served good traditional Italian food and fine wine for over fifteen years. 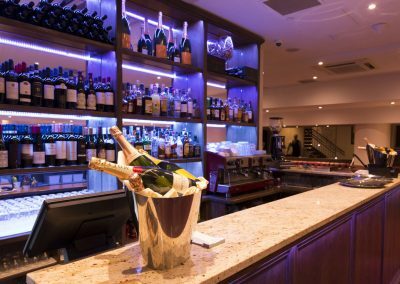 An increasingly preferred venue amongst discerning executives, Gatti’s comfortable dining room caters for groups of any size up to the restaurant’s capacity of around 100. 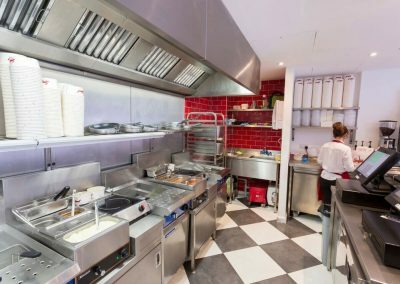 With no gas supply, Grey Simmonds installed three heavy duty induction ovens in the main kitchen and smaller induction ovens for the pasta shop. 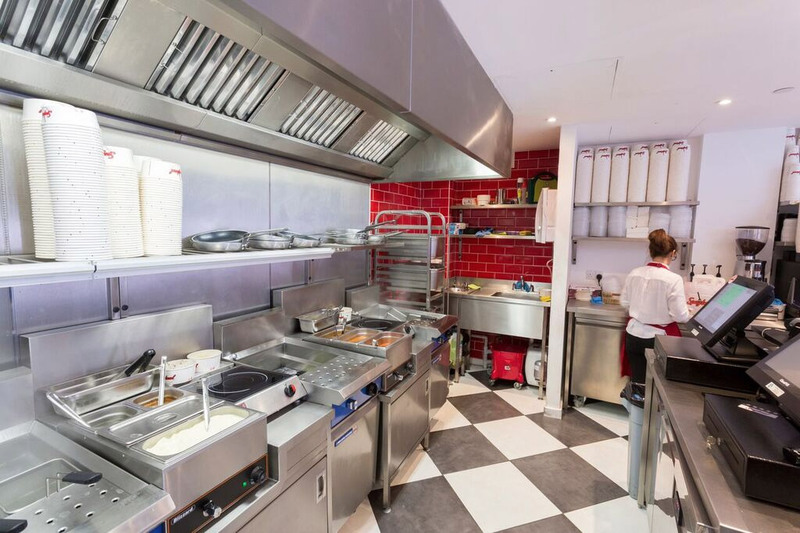 The pasta shop was also supplied with unique Multi-decks and Pasta Boilers. 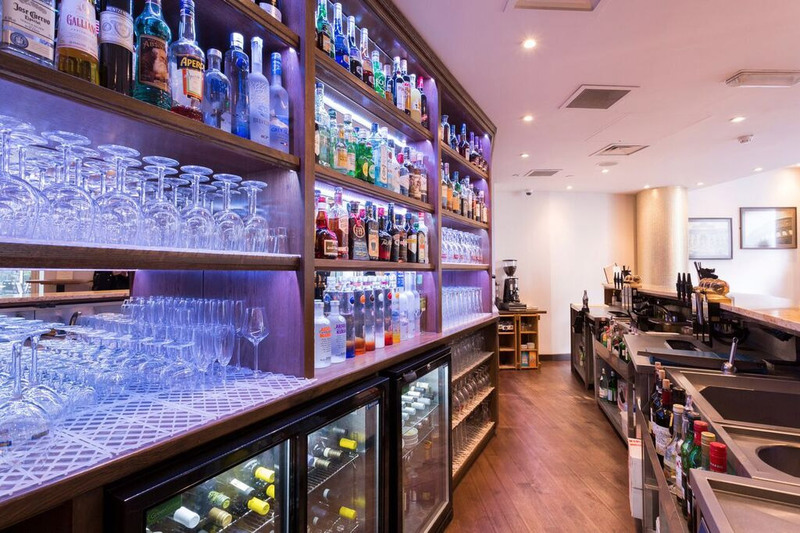 We were also delighted when Barry Vera, the European Executive Chef of The One Group, which runs both The Me Hotel in Aldwych and the Hippodrome, asked us to install an Asian kitchen in their successful Heliot Restaurant project. 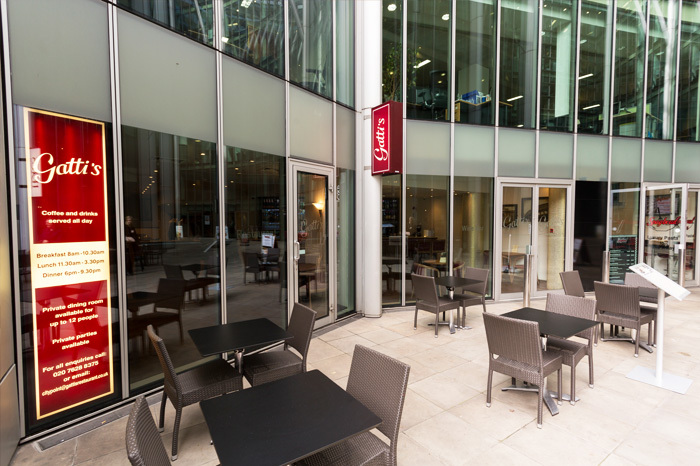 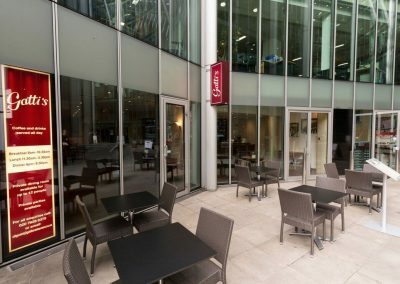 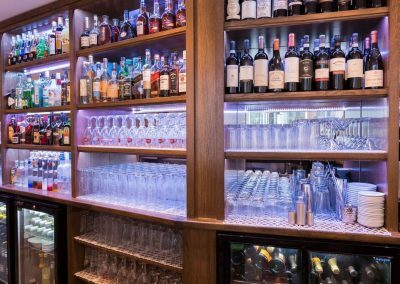 With the obvious challenges of operating within an already established and busy restaurant, we had to work around times, delivery, parking and all the other associated problems to ensure the minimum of disruption. 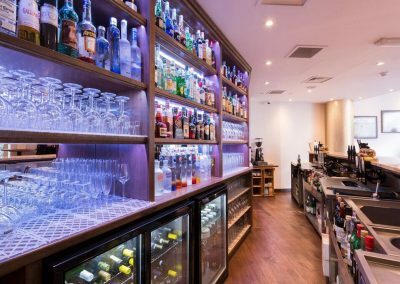 The result of this careful planning was the swift, professional completion of the job. 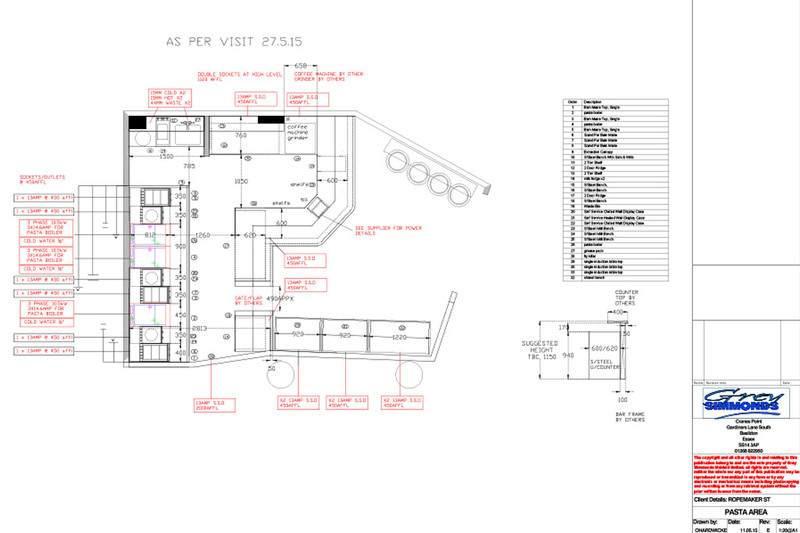 Other projects include Shakazulu, a South African restaurant in Camden and the ultra-contemporary HedKandi bar.  Working with GS Foodservice Equipment has been a pleasure. 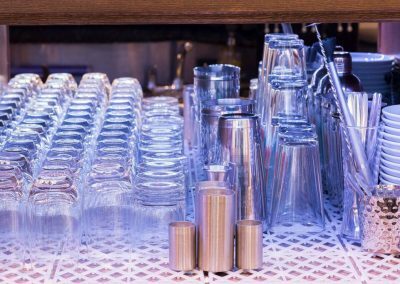 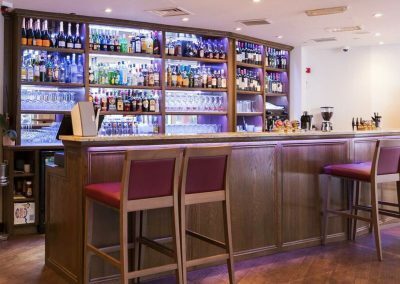 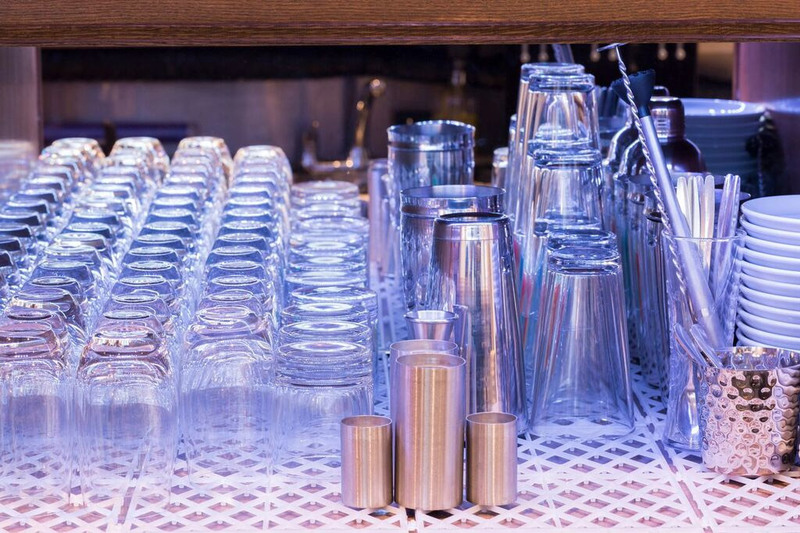 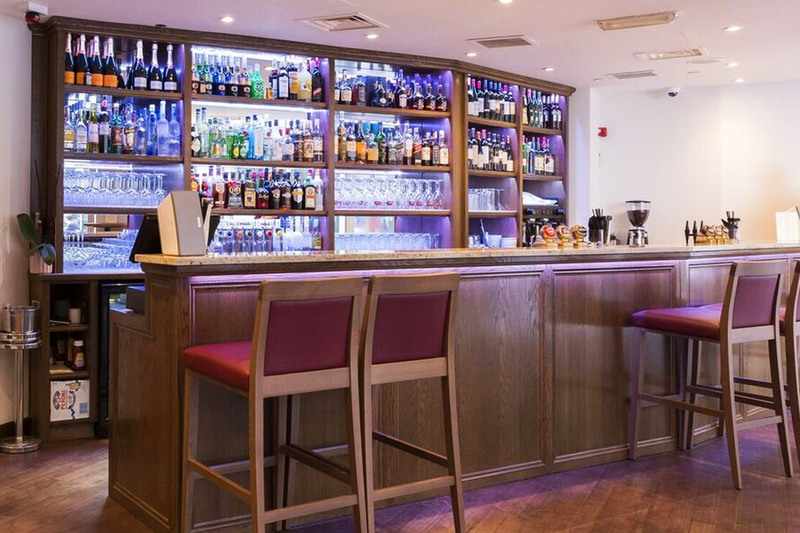 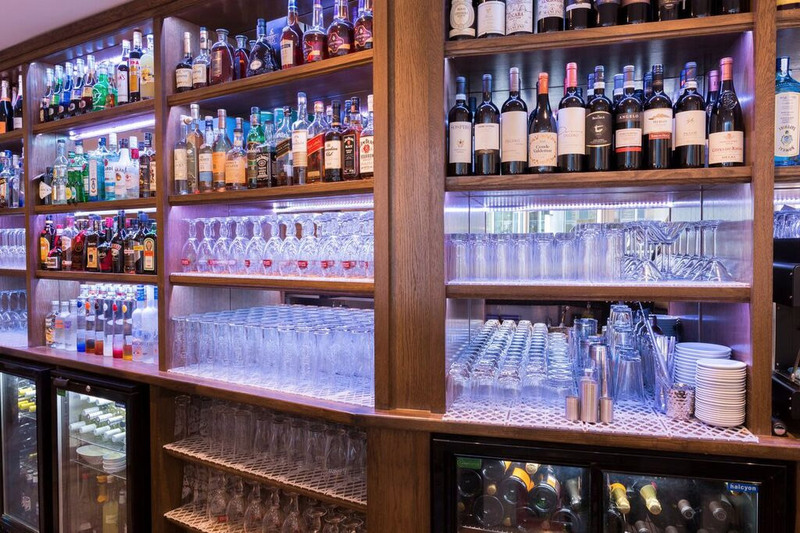 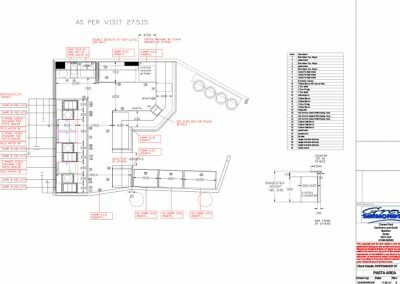 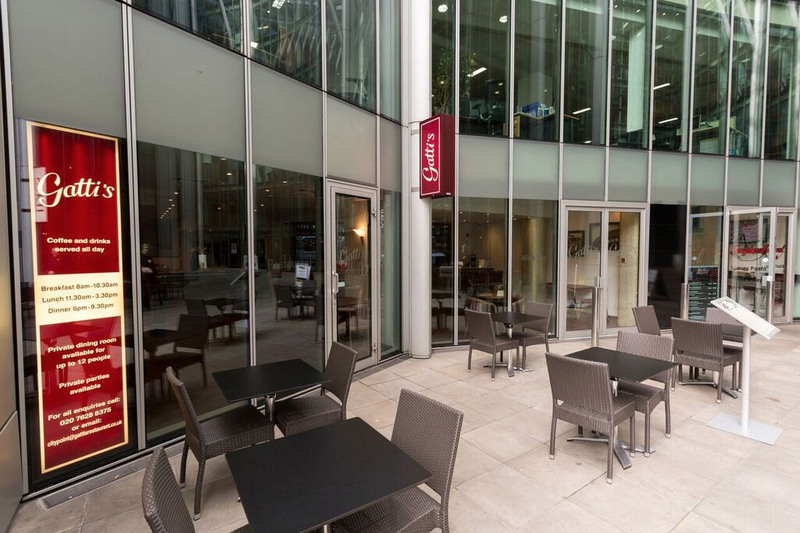 With over 130 pubs, restaurants and bars, GS approaches each site individually and listens to what we require and how the catering space needs to function, to then advise on innovative solutions we may not have thought of.